The wait is over. You’re FINALLY moving out of your parent’s house and starting your own journey as an independent college student! The excitement and adrenaline of it all is so overwhelmingly delightful you can hardly contain yourself from running straight out the door this very second. I need you to slow your roll there for just a moment though; we have one more step before we’re finally free. It’s moving time, my friend, and we have a lot of crap we’ve managed to collect over the past couple decades. It’s finally time to pack it all up and haul it to our new home. Whether you’ve chosen campus housing or a place with your bestie, the process is quite daunting. Luckily for you, we’ve got 21 useful tips that are going to make the transition easy. Psssst! Hey, need some help apartment hunting? Check out these 20 tips you must know before renting! 2. Since you’re used to eating whatever mom brought home from the store, make sure you remember to have a few essentials (ramen and cereal) so you don’t starve. At least until you’re settled and can do some real shopping (for more ramen and cereal). 4. Your bank account won’t look too good after buying your textbooks and school supplies. Save money on moving by asking stores if they have boxes you can use – instead of buying new. You can try contacting your local furniture or grocery stores. Here are eight more places to find free moving boxes. 12. If you are taking your dresser with you, the drawers can be used as their own moving boxes, which will keep you from having to unpack and re-fold their contents. 17. To save money on bubble wrap – remember, we’re broke now – use your clothes (t-shirts, scarves, socks) to wrap your breakables in, like dishes, glasses, etc. 21. If your bank account will allow it and you decide to hire movers, make sure you read the fine print and find out exactly what they will and won’t move. For example, some movers won’t move things unless they are in boxes. If you’re unsure of whether to move on your own or hire help, here’s a list of pros and cons to help you decide. 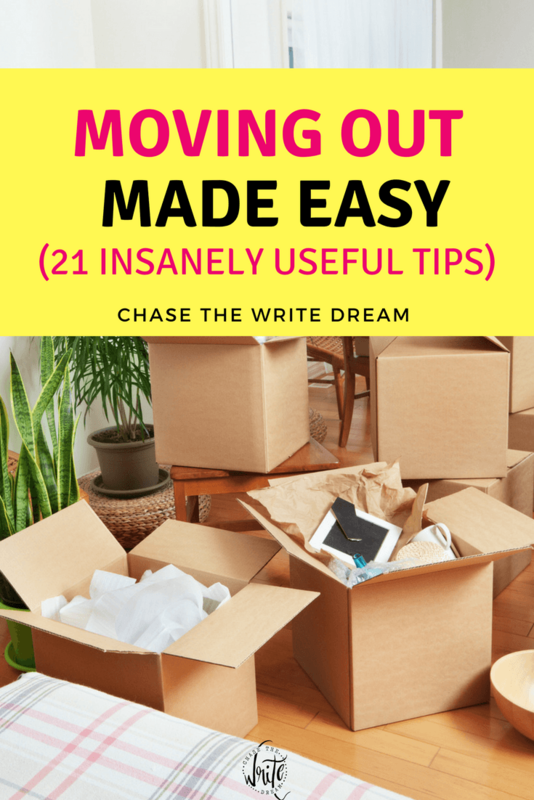 Now that you are fully equipped with the knowledge on how to effectively handle your first move, you can go back to being ecstatic about this new chapter of your life. We love you mom and dad, but it’s time to spread our wings and fly, or at least attempt to. Adulthood never felt so organized. 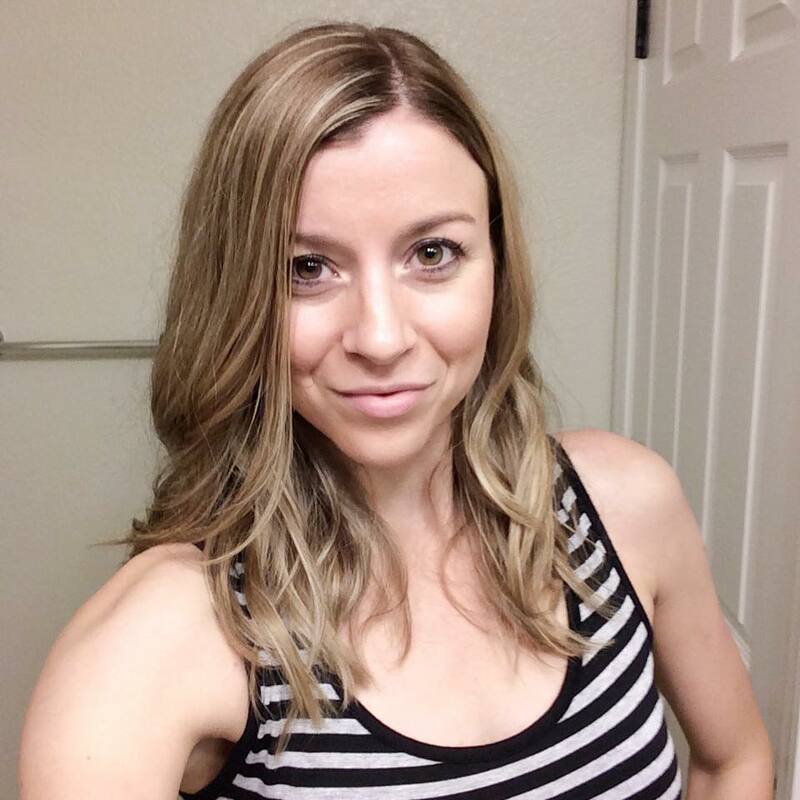 Hailee Shay is a content developer at Linear Design. She loves to reach out to people through writing. She believes that with each bit of information she shares, that can help someone in some way, is like a little personal hug. These are some great tips! I particularly like the suggestion of taking a picture of the electronics wires before disconnecting them. I can’t tell you how many times I’ve had to try and figure out how to reconnect these after a move. Thanks for the article! Glad you enjoyed it, Derek! I always mess up the wires myself… it’s not fun figuring out how to put it all together again! Moving across town can be almost as challenging as moving across country when you’re doing the work yourself. These 10 practical tips for moving yourself across town has come from my own experience moving my family and also helping move friends across town. Thank you for your post.